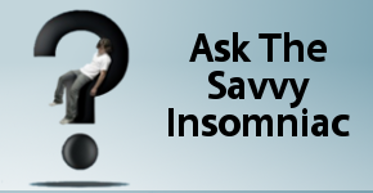 Q & A: Is What I’ve Got Insomnia? Recently I was telling a new acquaintance about my book. A good diagnostician or sleep specialist would interview her further before reaching a conclusion; I am neither of these things and don’t pretend to be. Yet my impression was that—whether or not her symptoms would meet the medical definition of insomnia—she didn’t have a lot to worry about. This woman owns a successful business with stable roots in the community where she lives, and she’s endowed with a vibrant personality, fabulous communication skills, and energy to burn. Most insomniacs I know present a different picture and tell a different story. Asked about their daytime symptoms, and they talk about everything from fatigue and exhaustion to moodiness and brains that limp along in second gear. 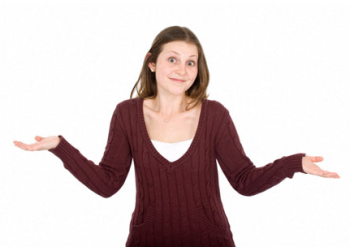 Memory impairment, too, is a common complaint, and it’s certainly one of mine. I felt a sharp stab of envy: what wouldn’t any red-blooded insomniac give, when we wake up at 2 or 3 a.m., to be able to roll over and fall right back to sleep? I kept the thought to myself, though, and made a suggestion about how she might improve her sleep. And about this, I’m a believer: no matter the shape and size of a sleep problem, there are probably ways to make it better. But the memory issue? There’s a question scientists may be working to answer for a long, long time. 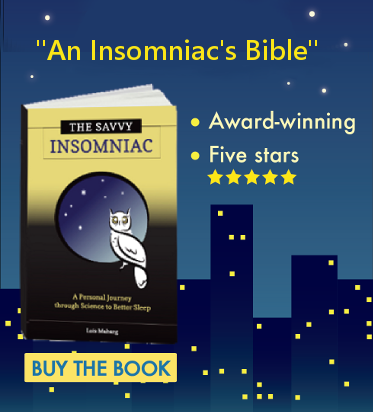 What kind of insomnia do you have, and do you experience any negative effects during the day?